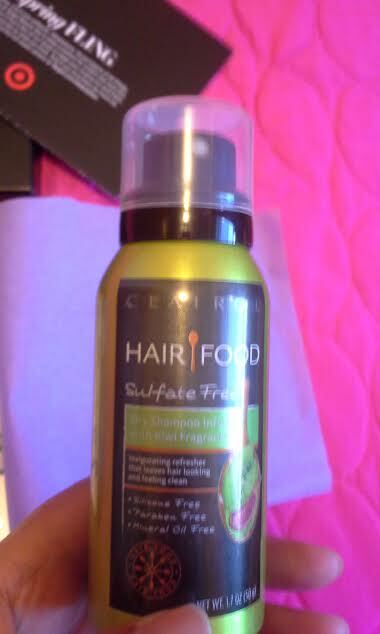 I already like the scent of Hair Food Kiwi Dry Shampoo plus its paraben and sulfate free which awesome for hair products!! 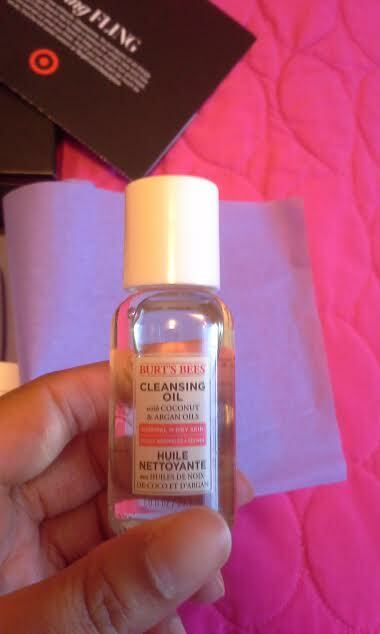 I love using beneficial oils on my face for cleansing or moisturizing so I am excited to try out Burt's Bees Facial Cleaning Oil to see how effective on removing makeup and dirt! 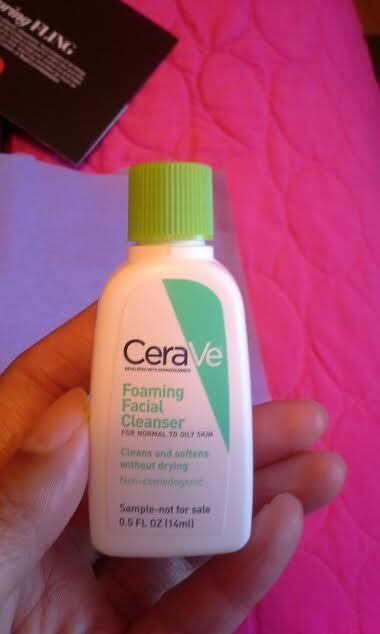 And I love using coconut and argan oils on my dry skin including my face! 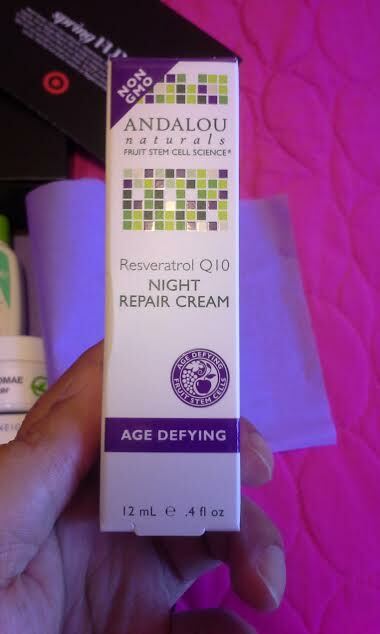 I really need a night cream which since I have several day creams and so I will be testing out Andalou Age Defying Night Repair Cream to see how well my dry skin stays moisturized after usage! After reading countless reviews and blogs, I finally get to try out Egyptian Magic All Purpose Skin Cream on my dry skin to find out the buzz about this cream! 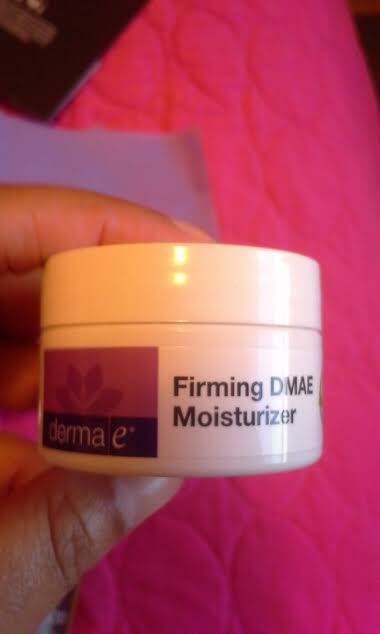 I think I received this product before either in another Target Beauty or Birchbox but I am happy to get another Derma e Firming DMAE Moisturizer to use again!! 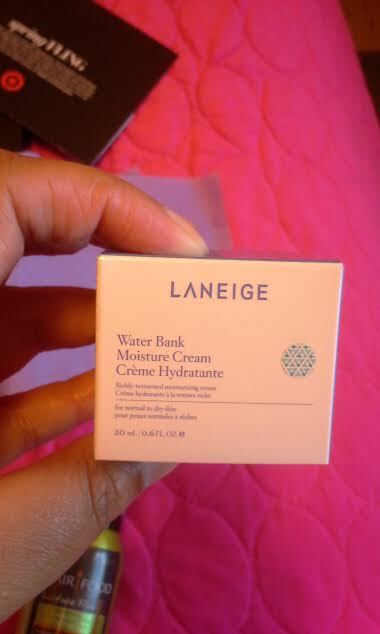 I have tried Amorpacific affordable brand, Laneige, which is carried by Target, from their BB Foundation and now I get to try Laneige Water Bank Moisture Cream for my face which I personally can't wait to try! 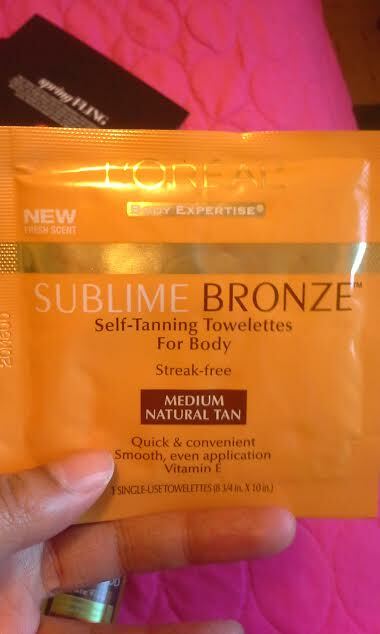 I have tried several L'Oreal Paris products but I have yet to try L'Oreal Paris Sublime Bronze Towelettes which I am glad to receive in this box! 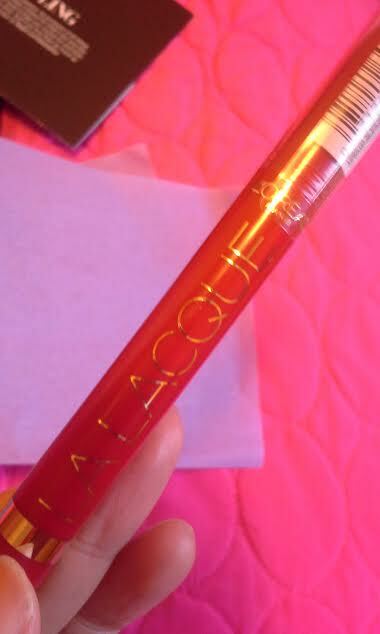 I am curious how this shade of red will compliment from this L'Oreal Paris Colour Riche Lip Pen but I know I will be inspired by summer and Memorial Day makeup suggestions! So far, I think this is the largest amount of samples that I have receive in a Target Beauty Box for their Spring Fling theme plus they enclosed a coupon to use in future beauty purchases! I will keep you updated on my findings with my samples! 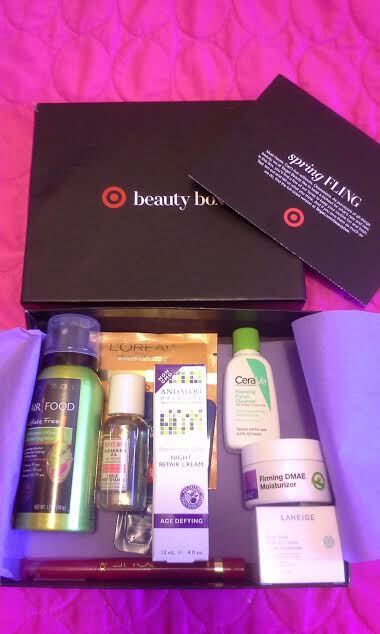 What a fabulous box from Target? How do you find out about the beauty boxes from Target, Ursula? I haven't gotten one since December coz I never know when they're coming! 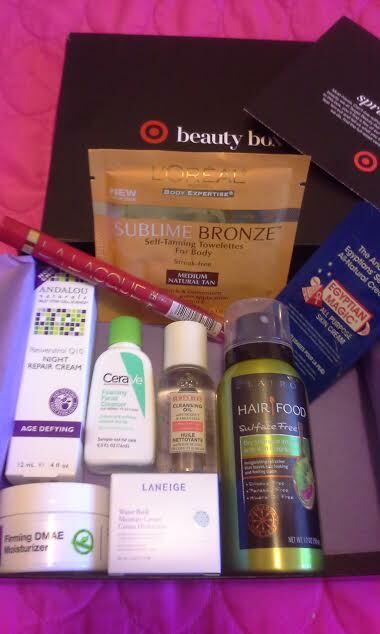 I got the Hair Food Dry Shampoo, the LaNeige cream in a previous Target box. But I'm curious about the L'Oreal towelettes (didn't know they had them), Egyptian Magic (I've always wanted to try it! ), and the L'Oreal lip pen. Enjoy your goodies! Thank you, Allison! I need to get those update to a a science myself besides being reliant on fellow blogger updates! I will be updating my blog in the next week! I want this box!! is it so complete. A heard that the Egipcian magic is awesome. These are always sold by the the time I get around to checking my emails from Target. This looks like a good one. I'm always a fan of Laneige products. Well I think you should try that Laneige one because it is the most rated K-Beauty product in my country, Indonesia. I have never gotten a Target box, I think I need to try to get one soon. 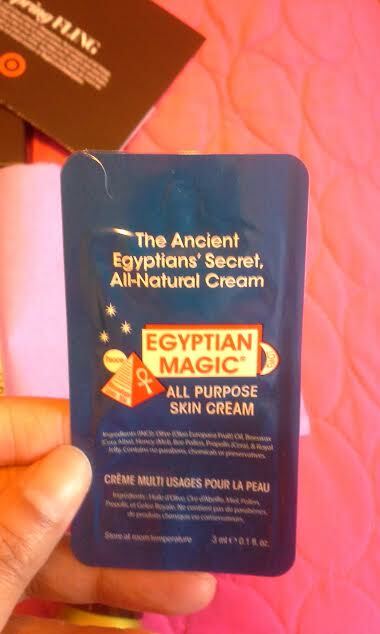 I LOVE Egyptian Magic, one of my fave products! The Laneige looks promising, too. Great post!! !